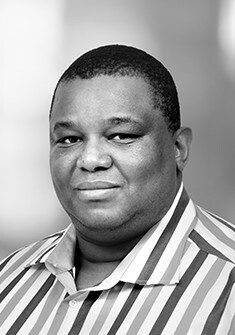 Nkululeko is the chairman of KTH and in 2001 was a co-founder of the Tiso Group. He is also chairman of Tiso Blackstar Group (South Africa) and co-chairman of Tiso Investment Holdings. 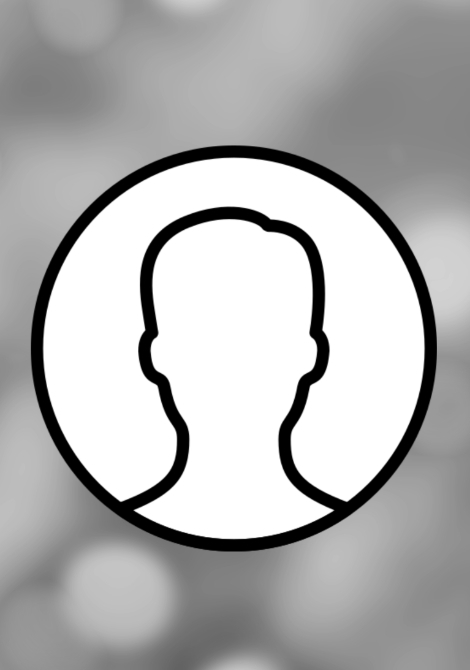 He has over 20 years’ experience in investment and operational management. 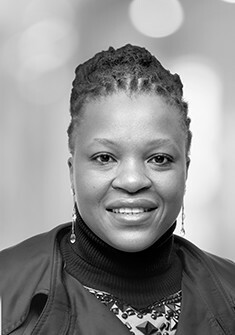 Nkululeko serves as a director on the boards of Grindrod, Actom Investment Holdings, Vanguard Group (Ghana) and Idwala Industrial Holdings. 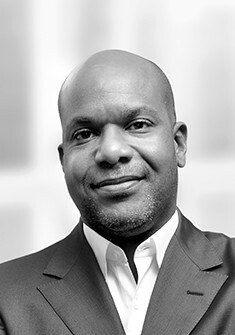 He also serves as a director and trustee on a few not-for-profit institutions including the Tiso Foundation, Housing for HiV Foundation (Washington DC) and the Home Loan Guarantee Company. 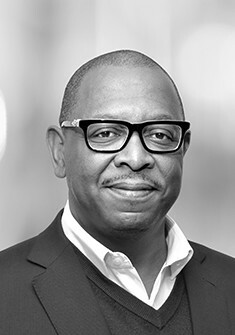 He has previously served on a number of JSE listed companies including Exxaro, Litha Healthcare Holdings and Aveng. David is co-chairman of Tiso Investment Holdings, a co-founder of the Tiso Group and served as its group managing director. He is a former director of Chase Manhattan, London; head of the Chase Manhattan Bank, Southern Africa; executive director of Robert Fleming South Africa; and head of Africa Corporate Finance at JP Morgan. He currently serves as a non-executive director of KTH, and chairman of its Investment Committee. He also serves as a non-executive director of Nedbank and Nedbank Group Limited. 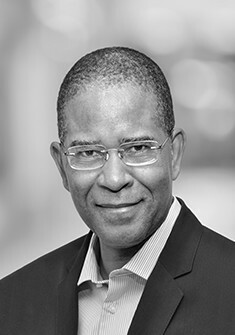 His experience spans 25 years in executive management and investment banking, and includes principal investing, corporate and project finance advisory work, debt capital raising, and financial derivatives in a number of countries predominantly in Africa and Europe. He previously served on the boards of a number of South African, Nigerian and Ghanaian companies. He is a founder trustee of the TisoFoundation, and a World Fellow of the Duke of Edinburgh’s International Award. 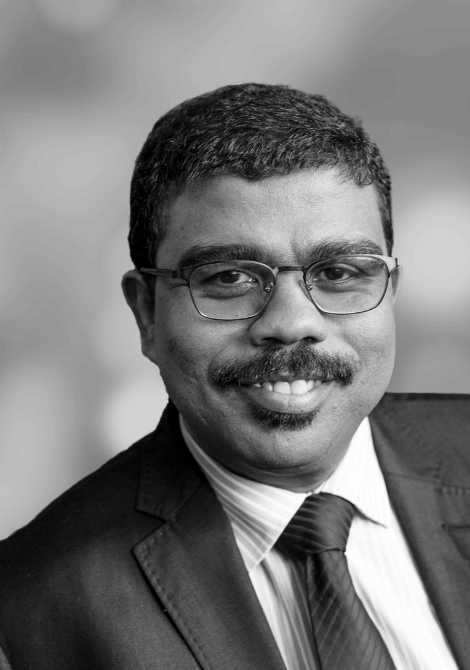 Paballo completed his Articles at KPMG and is currently the chief finance and investment executive of KT, where his primary role is to oversee the investments of KT and its finance operations. He has been involved with KT for nearly 10 years. 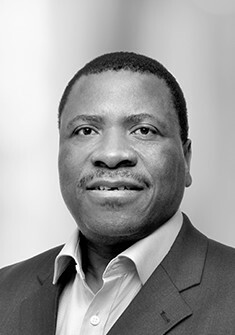 Paballo has recently been appointed as the chief operations officer of Kagiso Capital, an investment company that has been formed and owned 100% by KT. He serves on the boards of various businesses that KT has an interest in. Dean Zwo Nevhutalu is currently the chairperson of KT and has been involved with KT since 1986. He is a pastor by profession and has spent a number of years working as the superintendent general of the Limpopo Provincial Department of Education. He has an in-depth knowledge of the political landscape of education in South Africa. Dean Zwo has acted as chairperson of the Independent Electoral Commission in Limpopo Province, as chairperson of the Institute of Contextual Theology and Educational Aid Programme, Transvaal branch. His involvement in community programmes includes being chairperson of Ecumenical Confessing Fellowship and Educational Aid Programme. He was also involved in the monitoring of the DRC presidential elections. He is a member of the National Project Consolidate Advisory Working Group, chairperson of Kagiso Trust Consultancy and served on the boards of Transitional National Development Trust, CODESA, and Mulweli Counselling Centre. Babalwa is an entrepreneur, a shareholder, and the Chief Executive Officer of Sinayo Securities, a qualified Chartered Accountant and astute leader with a highly regarded business acumen. She completed the Women in Leadership Programme at Harvard University, Boston in 2008. She sits on Board and Audit committees of Implats and Barloworld and Group Five, amongst others. She is currently a member of an Advisory Committee appointed by the Deputy President of South Africa on Employment and Labour related matters. She is the former Chief Financial Officer of Safika Holdings, the former acting Chief Executive Officer of Black Business Council, and she was also the Group Chief Internal Auditor of Nedbank. Having been an audit partner at Nkonki and thereafter in [email protected]~Ys Financial Institutions Services Team division, her clients included banks, treasury, private equity, and stockbrokers as well as divisions of two of the bigfour banks in South Africa. She was also a lead partner in the audit of one of the leading [email protected]~Ys financial services groups in the country. Babalwa received a BBQ Business Visionary Award in 2008 recognising her ability to surmount the impossible by achieving success while maintaining humility and willingness to serve the people of South Africa as a mentor, guide and leader. Her contribution towards driving awareness of women in the profession has seen her earn The Star 2005 Twenty Top Women to watch as well as being selected as one of Enterprise [email protected]~Ys 2004 Top Businesswomen of the^_Year. Shams career included being an Investment analyst for Norwich Union Life Assurance (1973 – 1975) and AGM (Investments), Colonial Mutual Life (1975 – 1987). He was an executive director (Investments) of Southern Life Assoc. (1987 – 1996), and executive director of Real Africa Holdings of Real Africa Asset Management (chief executive 1996 – 2003). 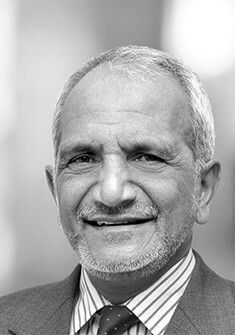 Shams currently serves as the non-executive chairman of Coronation Fund Managers Limited and the Centre for Proteomics and Genomics Research, and as a non-executive director of Oceana Group and Lungisa Holdings. He is a Trustee for the University of Cape Town (UCT) Foundation, Ukukhula Trust (UCT), Imvula Trust (Coronation) and a member of the Joint Investment Council at UCT. 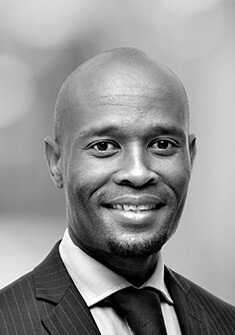 Kgotso Schoeman is currently the chief executive officer of Kagiso Capital, a new investment company KT established. He has been involved with KT for over 15 years. He successfully managed KT’s transition from being dependent on international grants from donors such as the EU, Japanese government and Swedish Development Agency, to a trust that is now self-financed through its investment company. He was responsible for managing the R260 million annual budget of KT. Over the years he led the design of very strategic and important programmes for KT and partner organisations. He led the team responsible for the design and implementation of the current strategy of KT, which has unlocked partnership funding agreements with the private sector and government. The two flagship programmes of KT are the R190 million partnership agreement with the Free State Education Department and the R400 million partnership agreement between Shanduka Foundation, KT and the Free State Education Department. Kgotso serves on the FirstRand Group board and is a member of the directors’ affairs and governance and transformation monitoring committees. He also holds directorships on the following external companies: Kagiso Activ Training, Kagiso Capital, Kagiso Enterprises Rural Private Equity Fund, KTH, Kagiso Trust Consultancy and Kagiso Trust Strategic Investments (RF). 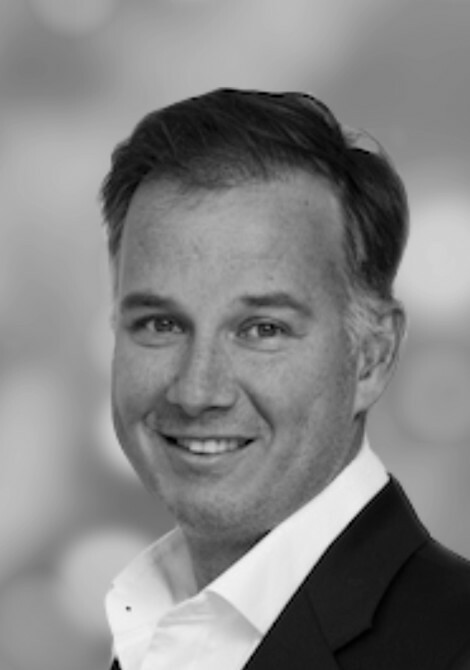 Pieter, has been a member of the management board at Remgro since 1 April 2013 and served as chief executive officer of Vodacom Group, from 2008 to 2012. 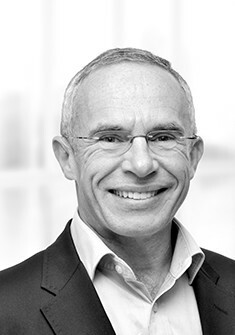 Pieter serves on various boards including DarkFibre Africa, Grindrod, Grindrod Bank, Seacom and Mediclinic International Limited.